I have been spending some time as I find extra to refine my studio. Having all my gear available and cabled has made the studio much more fun and enjoyable; something to be said about not having to deal with cabling and such each time I want to be creative. My band partner Jeff Holland and I have had some great sessions recently in the studio and plan to have more soon! Finalizing the studio layout has led me to think of how wonderful it would be to get some of the synthesizers I’ve collected over the years that have not been functional working again so they can be actually played with and enjoyed once again! So from the bowels of my basement I drug out this old but classic synthesizer, the first Korg produced from 1975, the Korg K-1, aka Korg 700 aka MiniKorg! 1) Redo the wood sides. The Mini-Korg plaque is in great shape. I’m trying to determine the type of wood and color of stain; red would look nice, so would yellow, red and purple I think. Decisions…decisions….I’m showing you the best parts of the existing wood; too bad the best looking wood is the “inside” part! LOL! 2) Remove all the duct tape residue from the metal. The original screen printing is in good shape. 3) The off/on switch is broken. Need to fix the plastic so it stays on the switch. 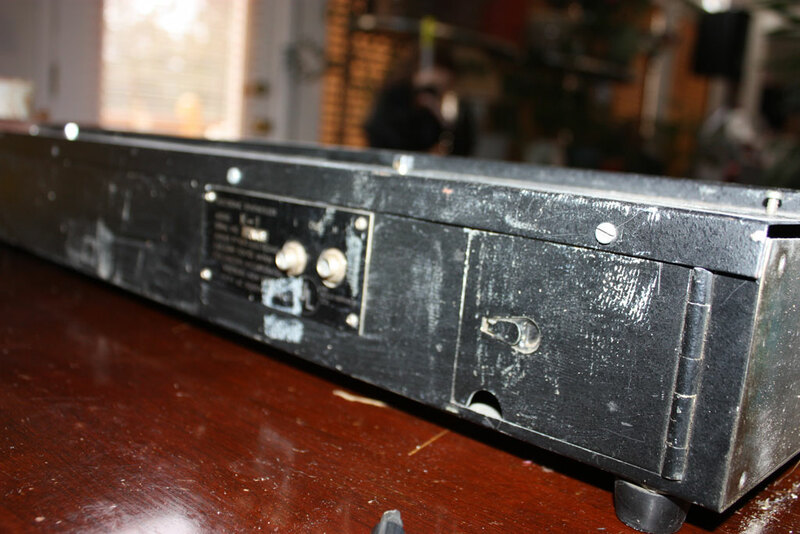 4) The octave selector switch is missing. This will be impossible to find, so I’m not 100% sure what to do. I’m going to investigate a 3d printer and potentially chrome plating. 5) Missing 2 “A” keys, a “D” key and a “G” key. These need to be replaced with NOS (or used) Korg MS-series keys available online. 6) Modify it for CV & Gate jacks for external control via Cykong’s great step-by-step site. 8) Add the two fuses around the power supply that someone replaced with wire. I think that is all that needs to be done to get this back in near new condition. Luckily it plays well; all the issues seem to be cosmetic. Stay tuned for updates to this page as I progress in the project. If you’ve worked on these or have leads on these parts; please contact me! Found a good deal on eBay for early Moog/Korg keys so I purchased the ones needed. I figured that would be the harder part; but keeping your eyes open (thanks to automated searches) and having good luck is “key” :). I bought some cleaner that is supposed to take the old duct tape residue off of the metal and I’m going to test that out today. Using wood from my in-laws old table, and my dad’s C&C machine (he did a great job), and extra keys bought online, this is pretty much fully restored! 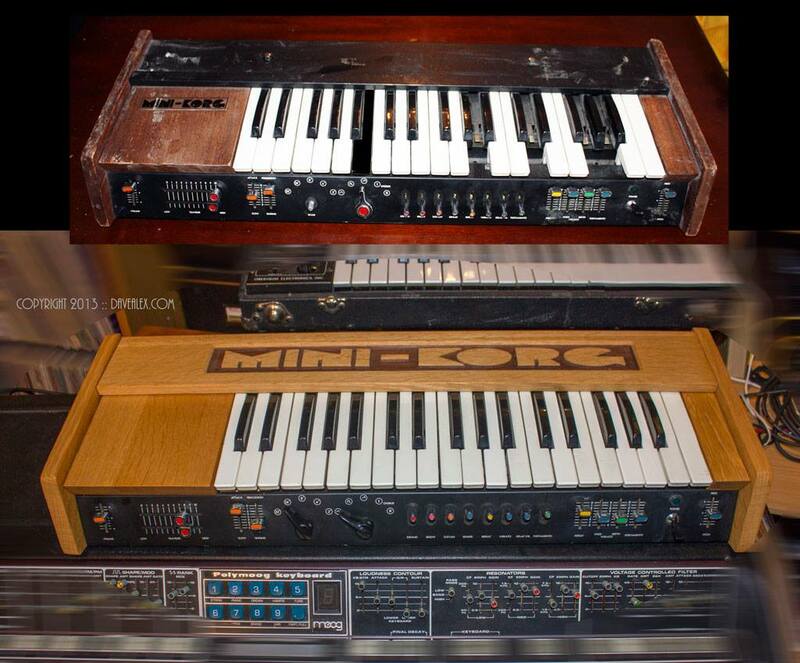 Hi, Just found you site and was wondering how the minikorg restoration went. I have one I’ve been planning to restore myself with some different mainly cosmetic issues. It is missing the block to the left of the keys, and I was wondering how it attaches. Cheers. Howdy. 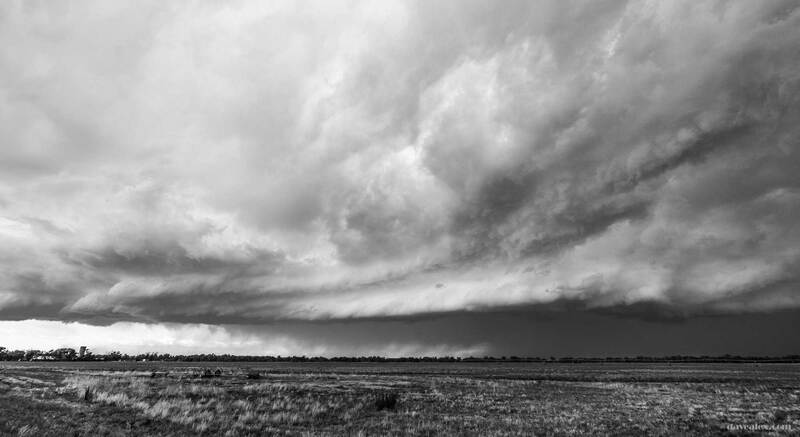 Thanks for the comments, I for some reason had lost the restored image, so I have added that back. It is a great synthesizer! The wood attaches with a set of screws at the top of the wood; which was covered with the metal plate on top (now my Mini-Korg wooden top). Good luck with your restore! 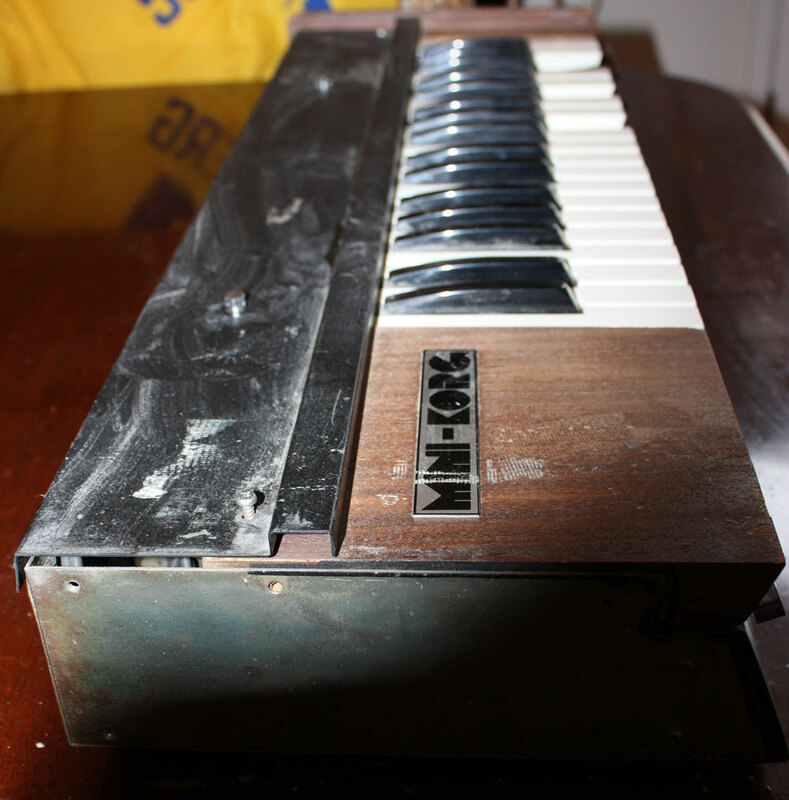 Hello, cool read on your korg restoration! The wood on your restoration looks so good. Amazing job! 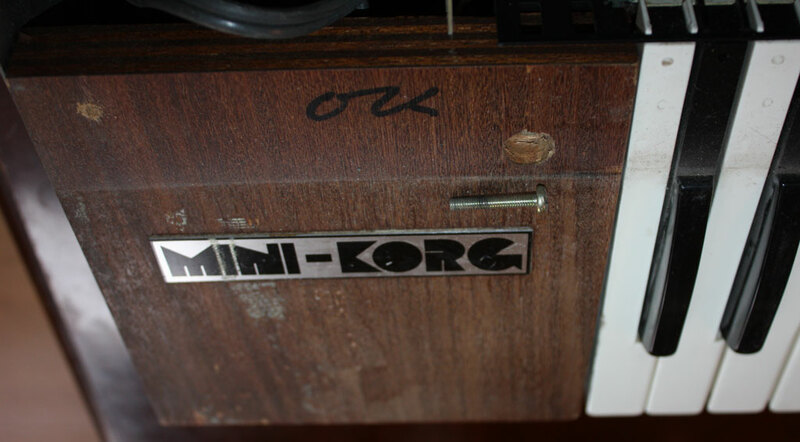 I noticed you didn’t use the minikorg logo plate in your restoration and was wondering if you still had that logo plate around still and if so if you’d be interested in selling it to me? I recently got a minikorg and that is the only thing missing from it. If so, please email at the address I left above. 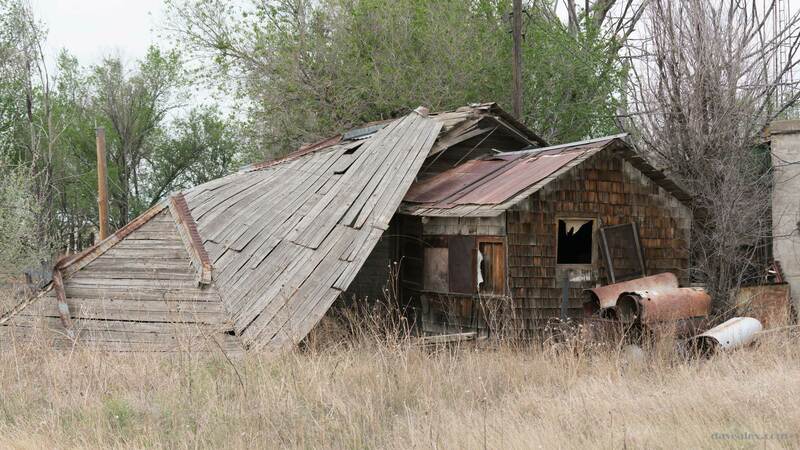 Thanks for your consideration either way and great restoration work!! Cheers! I stumbled on your site. I was googling korg k-2 restoration. My Korg K-2 looks pretty good but I am cleaning the sliding potentionmeters. Did you go that far? I have questions about this although this post seems like it was done a while back. My question is that if you added a fader grease after cleaning? I did and I expected for the sliders to be super slippery but they aren’t. It’s not bad but I don’t have anything to compare it to. Modern day sliders go back and forth like nothing. These have friction but work fine nevertheless. Hi Dave, Do you still have the C&C files for your wood pieces? I would love to get them if possible as my Korg Mini is missing the sides and the other panels are trashed. Good work!